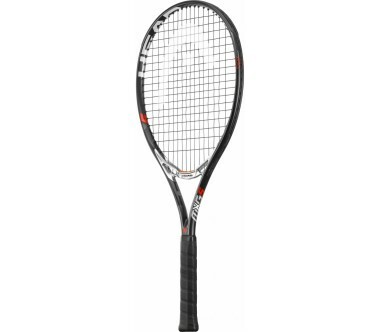 Just like the RADICAL MP, the Graphene TOUCH RADICAL MP LTD is armed with innovative Graphene Touch technology, which delivers outstanding feel and reliable damping. 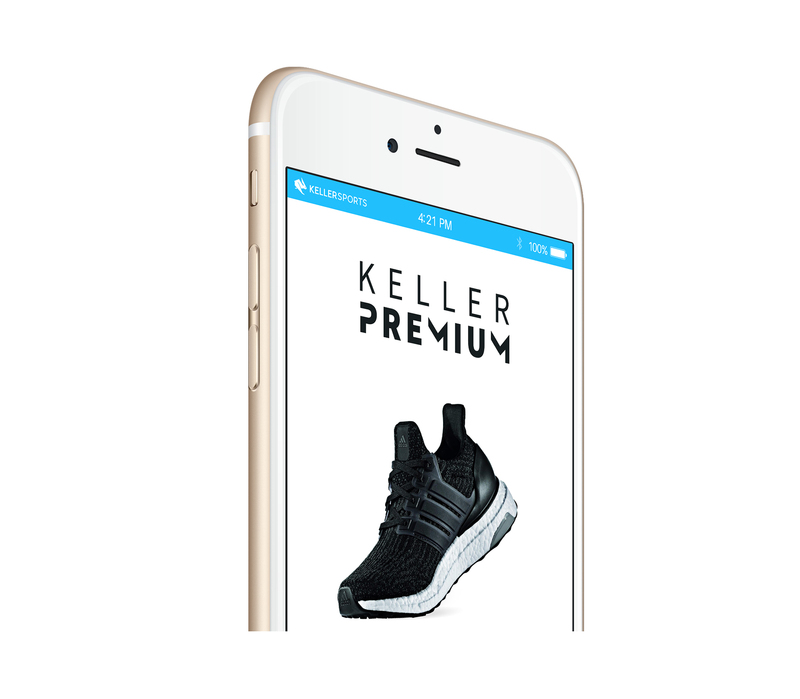 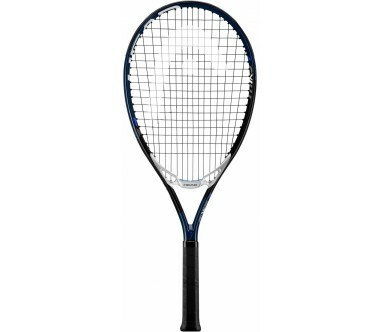 This is the most versatile racket in its series. It comes with a dynamic 16/19 stringing pattern that enables increased playability, more spin and extra balance for improved swing weight and plough-through effect. 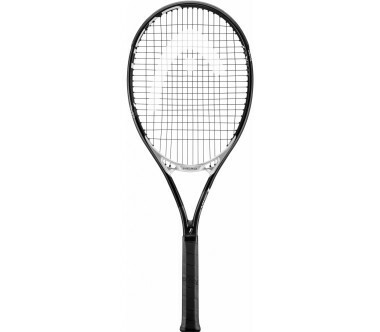 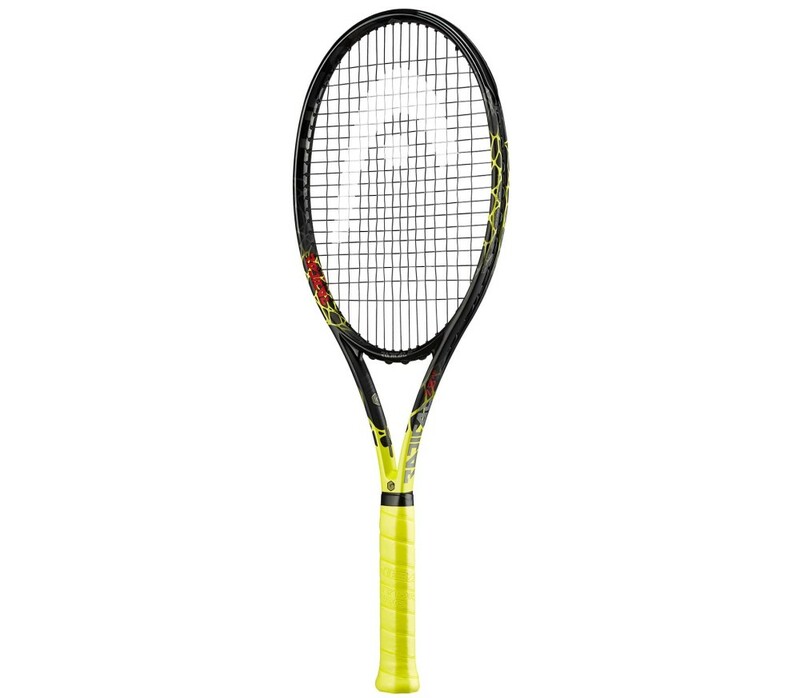 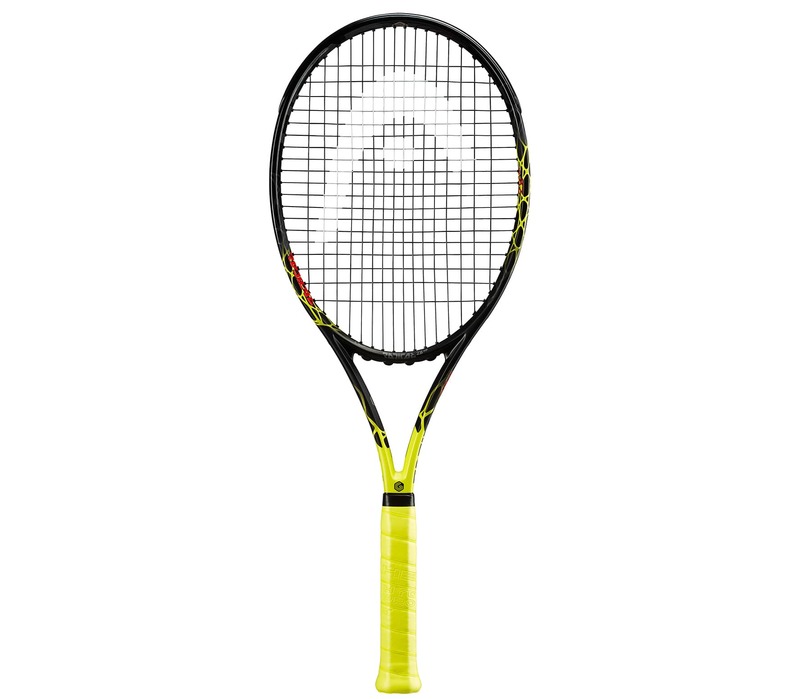 What makes this racket absolutely unmistakable is its bumble bee design, inspired by the very first Radical from 1993. 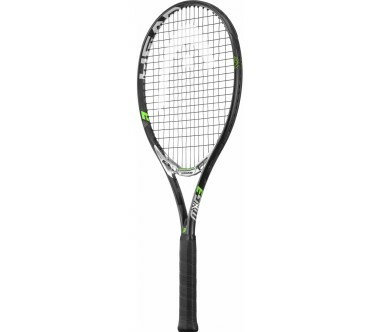 The RADICAL LTD is the perfect racket for versatile players who aren't afraid to stand out.